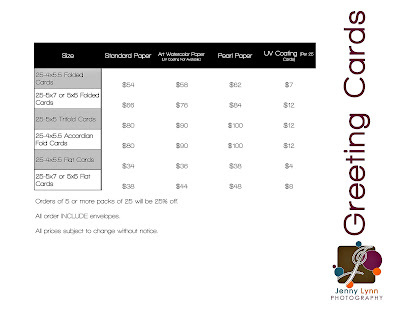 I can email you an order form, or you can use the plain generic one by clicking "to order" at the top of the page. Click HERE to see our newest product! Shaped boutique greeting cards and announcements. They are stunning, unique, and just plain fabulous! 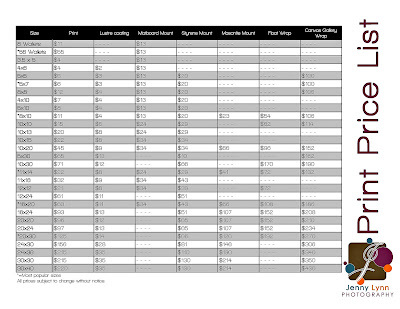 Click on the images below for a detailed print price list. 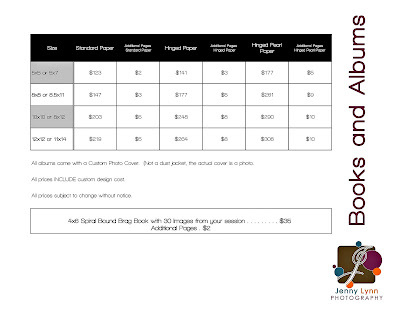 All images on disc are included with print orders over $400.